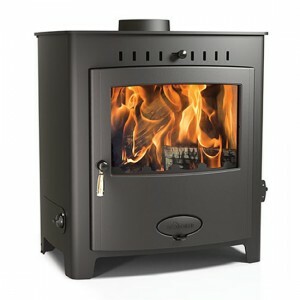 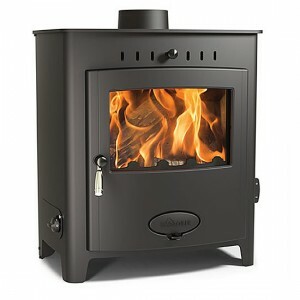 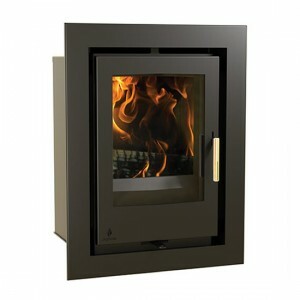 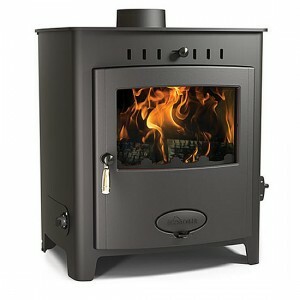 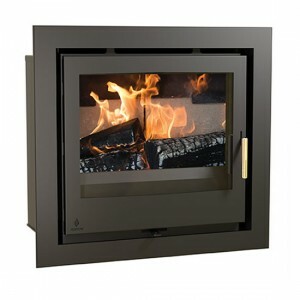 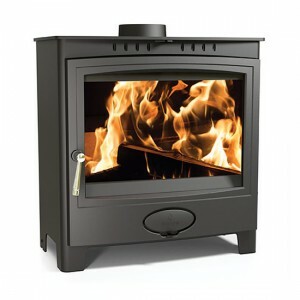 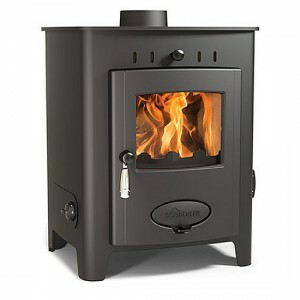 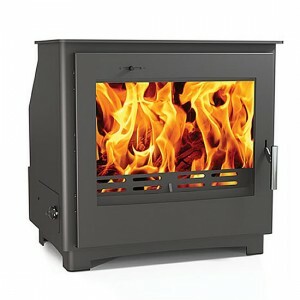 Home » Archive by category "Aarrow Stoves"
Aarrow stoves have everything you need to add warmth and charm to your home. 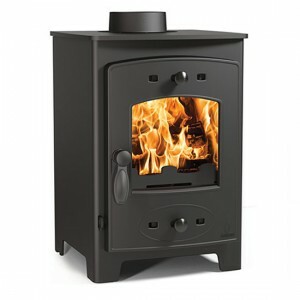 Manufactured using the latest technology, high quality cast iron components and skilled hand craftsmanship, the Aarrow range of wood burning and multifuel stoves are beautiful to look at and offer an exceptionally reliable source of heat that is easy to operate. 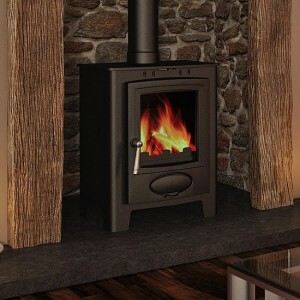 Aarrow stoves ensure superb performance, safety and cleaner burning to protect the environment. 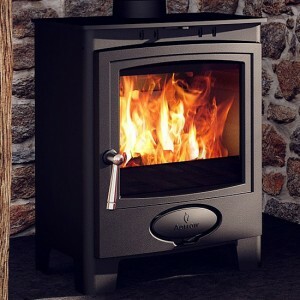 Aarrows I400S is a convector stove with excellent efficiency properties such as the Teritary burn system which helps you get the most from your fuel. 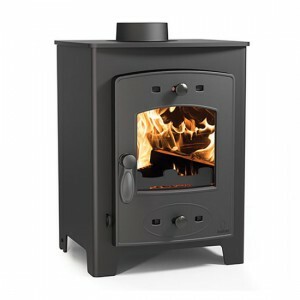 This little burner ticks all the boxes for those who want a small contemporary inset burner with a output of less than 5kw. 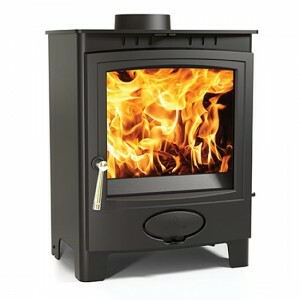 Aarrows I400T is a convector stove with excellent efficiency properties such as the Teritary burn system which helps you get the most from your fuel. 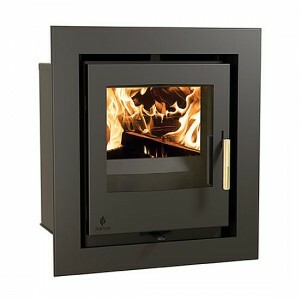 This little burner ticks all the boxes for those who want a small contemporary inset burner with a output of less than 5kw. 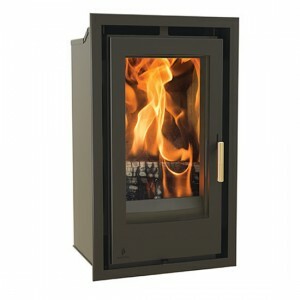 Teh Stratford dedicated wood boiler features one of our biggest viewing glasses, providing an unhindered view of its glowing fire. 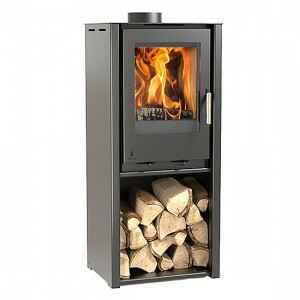 Featuring a modern design, clean-cut lines and a sleek handle, the wood boiler is certain to become the centre point of any room in an energy-conscious home. 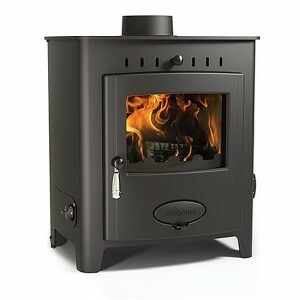 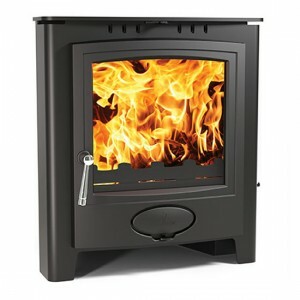 The Stratford EcoBoiler 25 (EB25) stove offers a fully functional yet compact design. 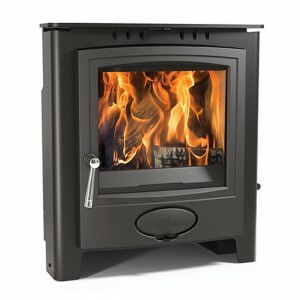 The Ecoboiler 25 HE boiler stove provides the solution to minimise dependency on existing heat sources. 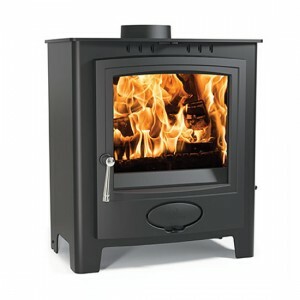 This multifuel boiler stove is truly economical, reliable and sustainable, offering an alternative to more traditional central heating systems.